What are the secondary cancers? Secondary cancers are tumours that develop a long time after the Radiation and Chemotherapy treatment of cancer. These secondary cancers are caused mainly by the oncology treatments such as radiation therapy, chemotherapy or targeted agents (biologics). Although the aim of cancer treatment is killing cancer cells and preventing its spread, the use of chemotherapy and radiation can cause changes in the normal body cells because these treatments (radiation and chemotherapy) don’t choose between normal and cancer cells. The big question now is how to prevent this? Many questions need an answer, and for people in Canada and Toronto, there are many centres and clinics that focused its practice on these types of health problems. Radiation therapy effects. The first recognizable carcinogenic effect from radiation exposure has been observed after world war II radiation exposure survivors who had leukaemias and lymphomas. Also, radiation leakage from the Chernobyl reactor in the eighties resulted in many cases of leukaemias and lymphomas. What about radiation therapy secondary cancers? A research published in the Ther Adv Urol Journal in 2010 https://www.ncbi.nlm.nih.gov/pmc/articles/PMC3126090/ revealed that patients who received radiation therapy for prostate cancer can develop bladder and to a lesser extent colon cancer. What are the factors that may increase the incidence of secondary cancers? 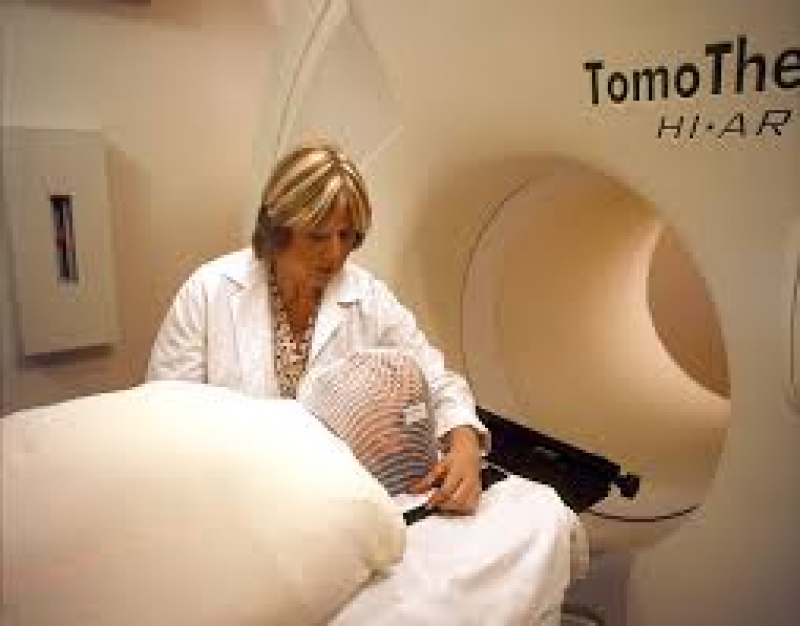 1- Dose of radiation exposure: Especially heavy particles such as alpha particles and neutrons. With the new radiation therapy machines, less radiation scatters with these heavy particles happens so less secondary cancers are expected to develop. 2- Energy of radiation: older radiation machines emit lots of low energy radiation which can affect the bones negatively and may result in secondary cancers of the bone. These machines are obsolete now, being replaced by higher energy machines which emit less low energy radiation to normal tissues and so less incidence of secondary cancers. 3- Age: The younger the patients, the riskier is the development of secondary cancers. So, children are more liable to develop secondary cancers than adults. These changes related to radiation therapy and causing secondary cancers are not common, so they affect a very small percentage of patients treated by radiation, and after many years (average 7 years). This doesn’t mean that we should avoid treatment of cancer by radiation as the risk of cancer progression from not receiving radiation therapy, is far more serious than the low possibility of having secondary cancers from radiation therapy. Naturopathic Medicine can help you avoid your exposure to oxidative stress and may subsequently reduce the incidence of secondary cancers. There are many tools the naturopathic doctor can use to help you improve your chances to be a healthy person after receiving radiation or chemotherapy, such as the administration of antioxidants, proper nutrition, physical exercises, and the administration of intravenous therapy. Need help? Have questions? or need to book an appointment?